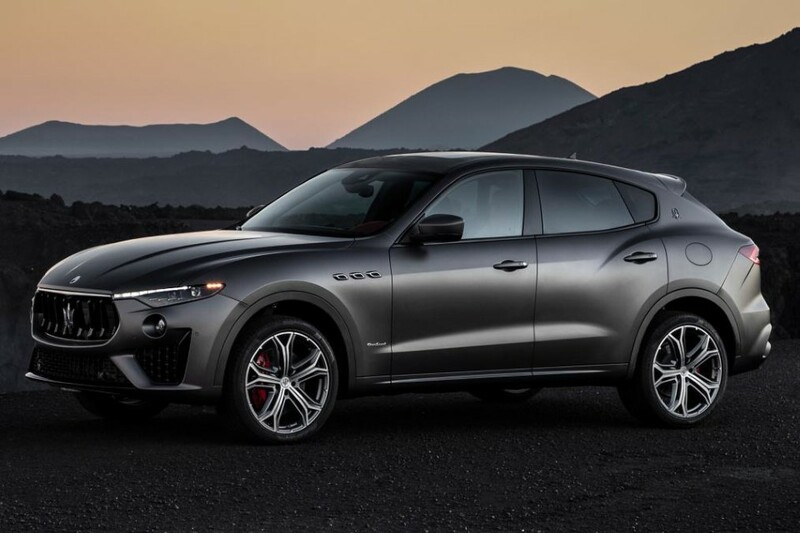 2020 Maserati Levante Vulcano Limited: Premium SUV Level | Maserati presents a limited edition of the SUV Levante, intended for European and Asian markets. 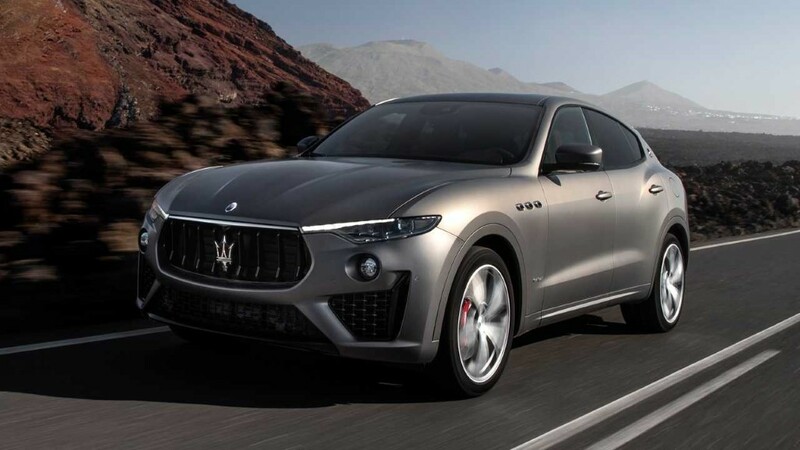 Maserati has announced a limited edition of its Maserati Levante SUV which differs from the standard version for some aesthetic, external and internal customizations. This limited edition, called Vulcano, will be produced in only 150 specimens and is destined for European and Asian markets. 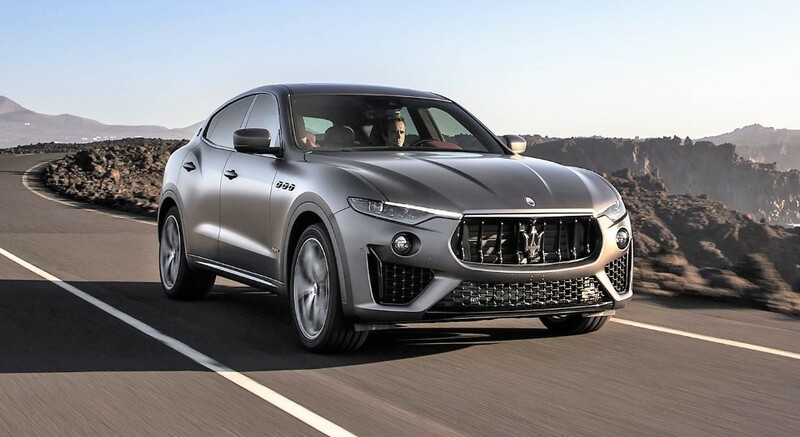 From an aesthetic point of view, the limited edition Maserati Levante Vulcano can count on an opaque color of the exteriors called “Grigio Lava”. The details of the burnished rear lights, the same shade that we also find on the grille and the logos, which are in black chrome, complete the external customization. The window frames are in glossy black, the door handles in the same color as the body, the burnished tailpipes, the tinted windows, the 21-inch Helios wheels, also with a matte finish, and the brake calipers in red, so as to contrast with the color of the alloy wheels. 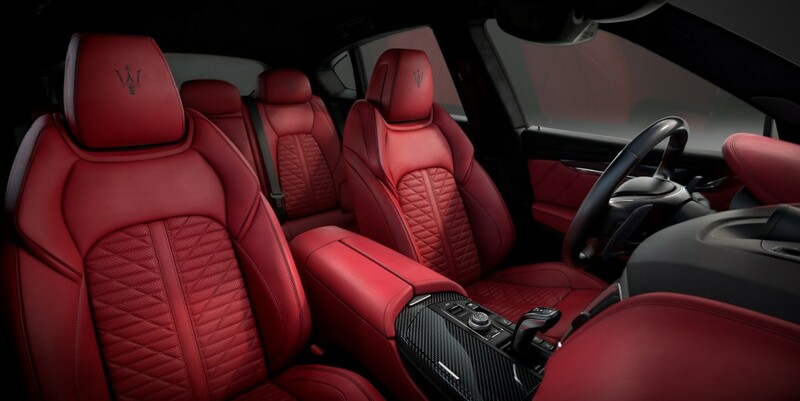 Inside the Maserati Levante Vulcano, we find the sports seats in full-grain leather electrically adjustable with memories, heated and ventilated, with the Trident logo embroidered in contrast on the headrests. The seats can also be ordered in black with contrasting stitching in red or vice versa. 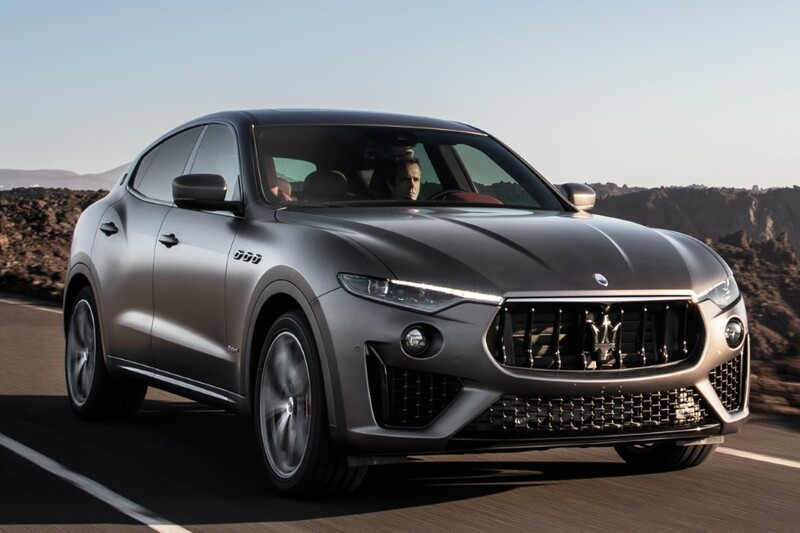 The customization of the 2020 Maserati Levante Vulcano limited edition can also be found in the interior finishes in polished carbon fiber, material also used for the gear shifter and the insert on the sports steering wheel, electrically adjustable, and the chrome-plated aluminum plate, positioned on the central tunnel, which bears the Trident logo, combined with the new Vulcano logo and the words “one of 150”. The Bowers & Wilkins audio system, an English company specialized in audio systems, the soft close door closing system, the front and rear parking sensors and the adaptive headlights with Matrix full-LED technology complete the standard equipment. 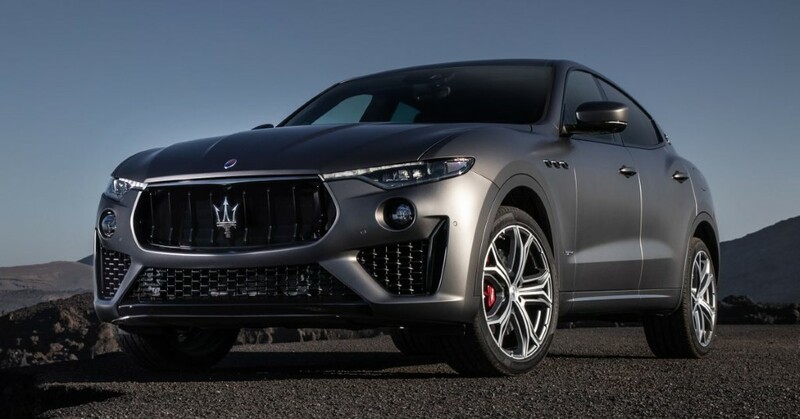 The Maserati Levante Vulcano edition is available with both the 350 hp and 430 hp V6 turbo petrol engines, designed by Maserati and produced at the Ferrari factory in Maranello. 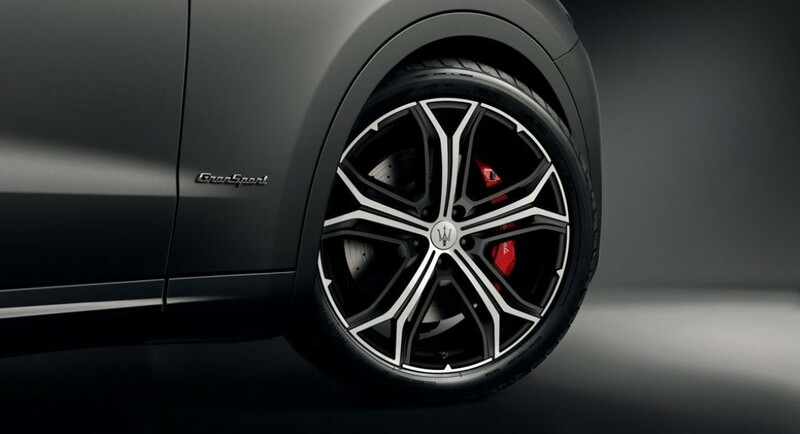 The Brembo 6-piston braking system should guarantee excellent braking performance. The limited edition Levante Vulcano starting from 116,000 euros, for the 350 hp version and 128,000 euros, for the 430 hp version.